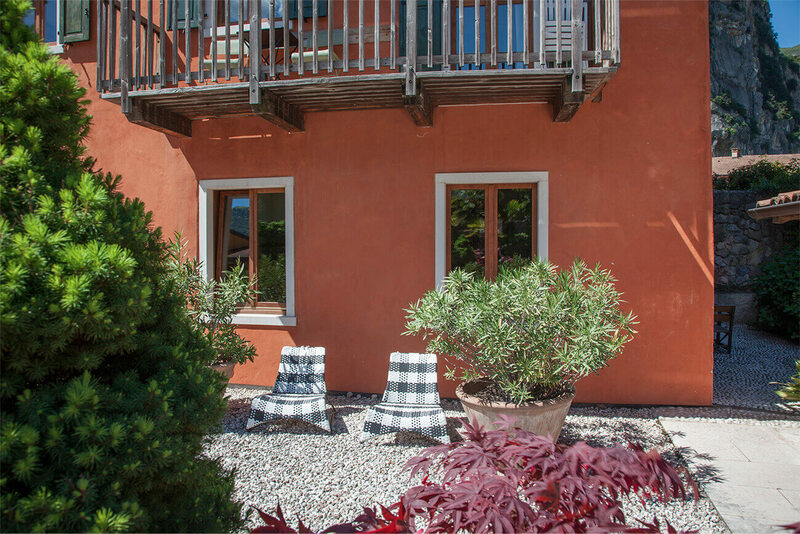 At this historical site from 17th century, within 5 minutes walking distance to the center of Arco and the gorgeous Sarca river, we have incorporated 8 apartments. 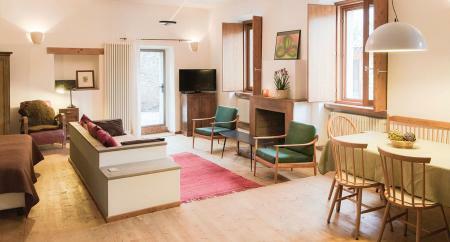 The basement offers a underground car parking, a boulder room and a generous and also safe bike garage. 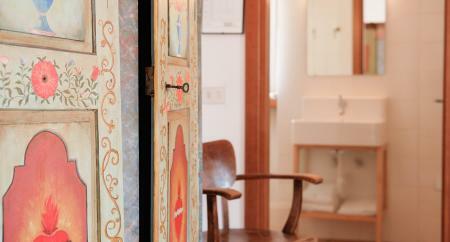 Only recently we added a cool Yoga room hosting up till 12 persons. 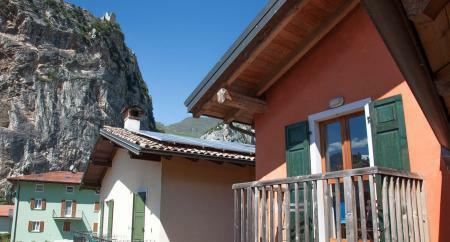 We are organizing Yoga and Climbing Retreats with qualified mountain guides and yoga teachers. 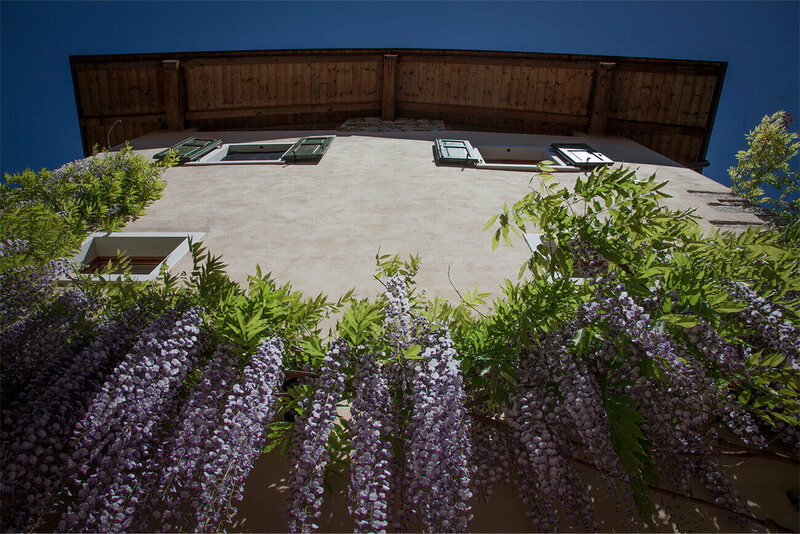 From the Azienda Agricola Tusculum, we are producing our own olive oil. 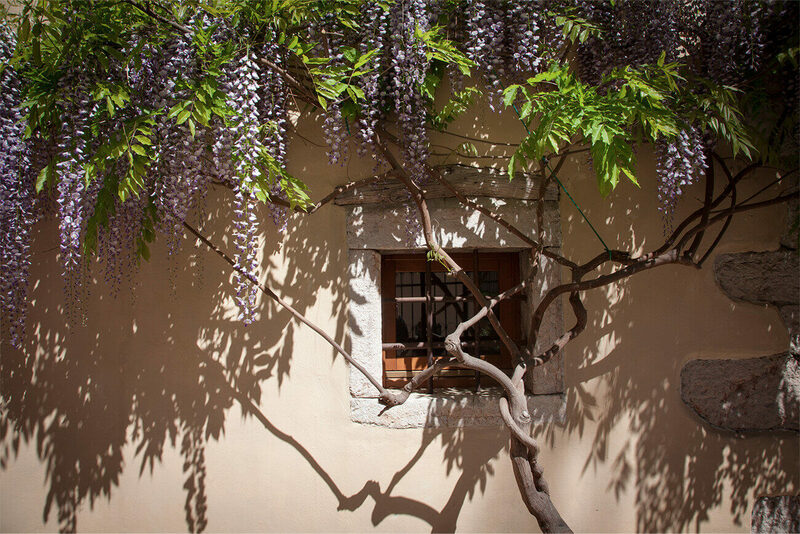 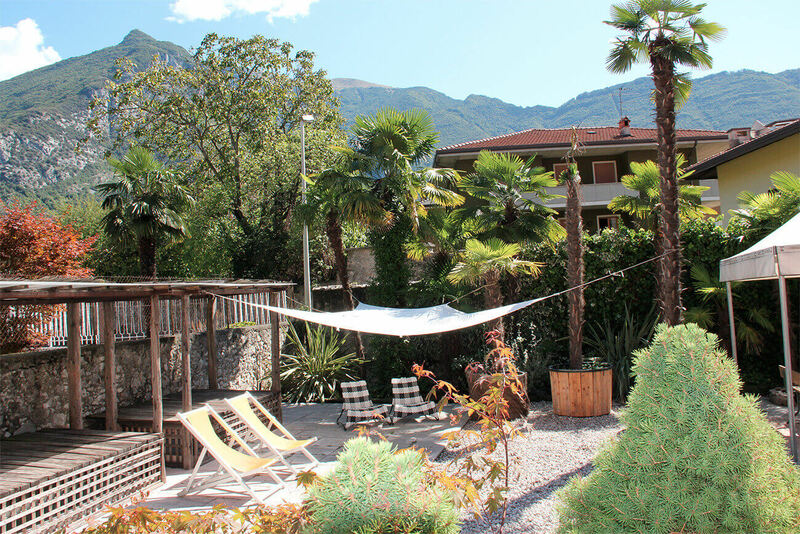 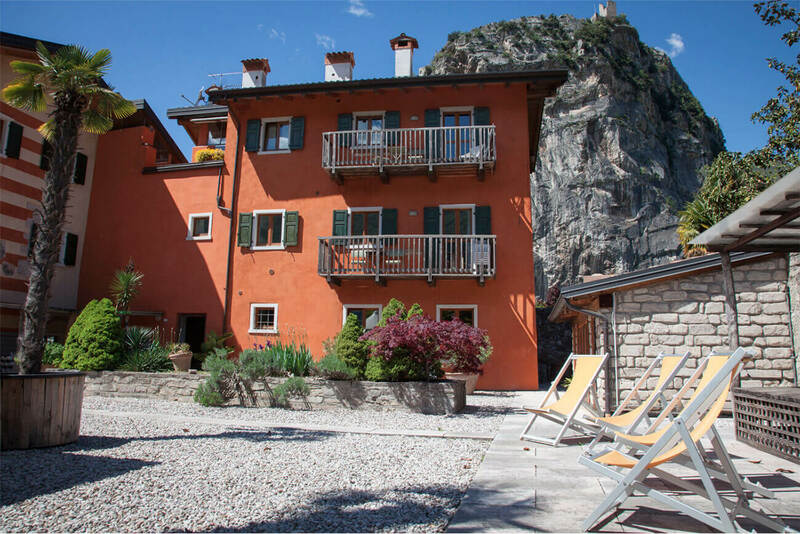 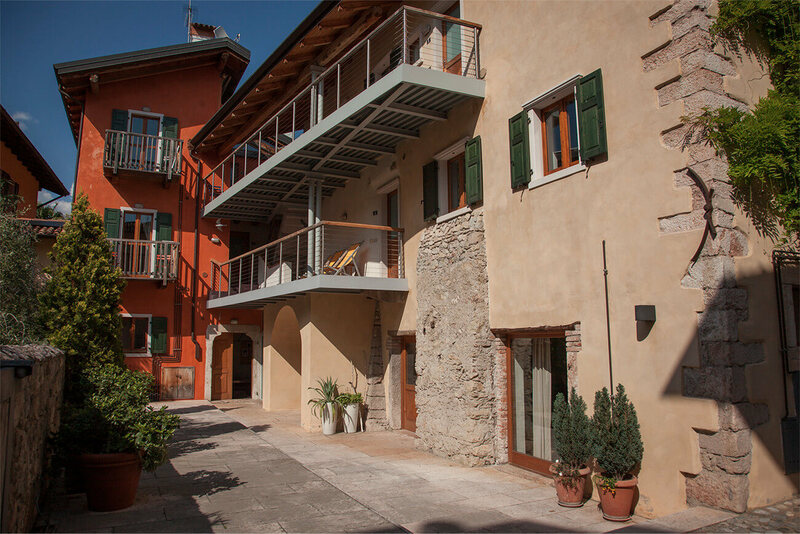 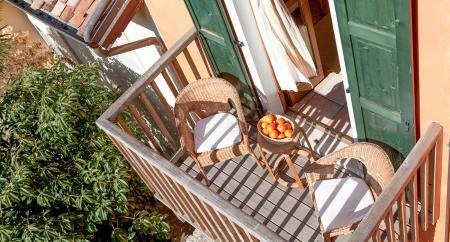 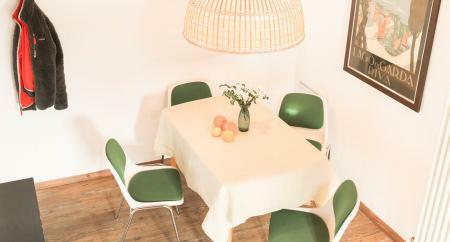 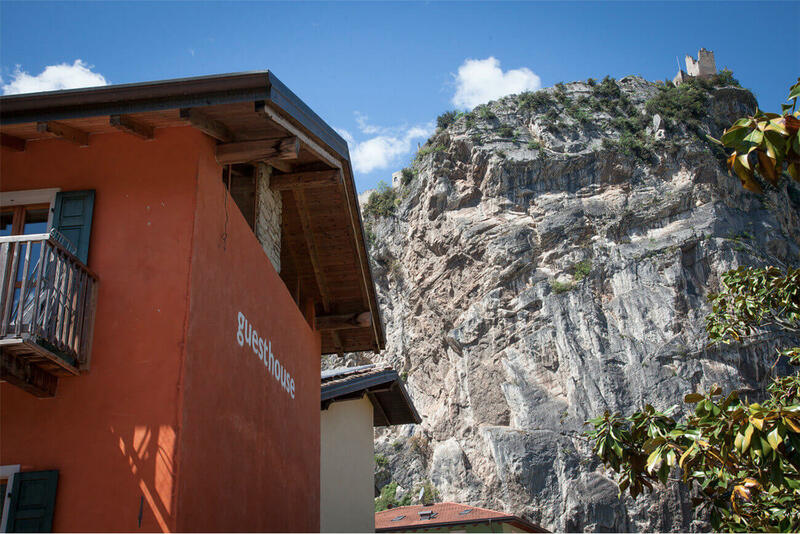 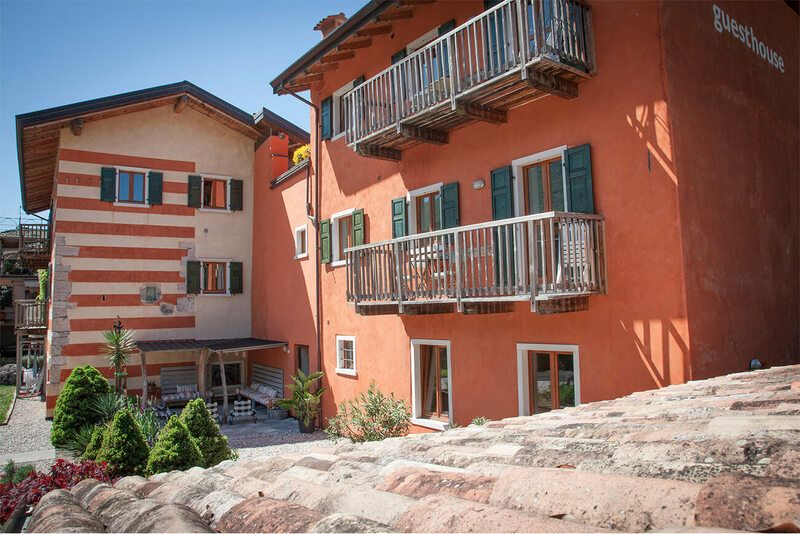 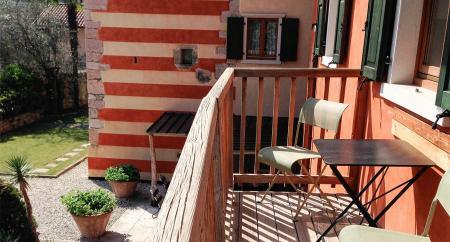 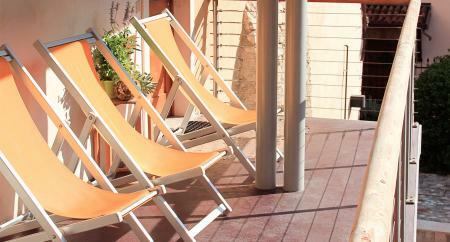 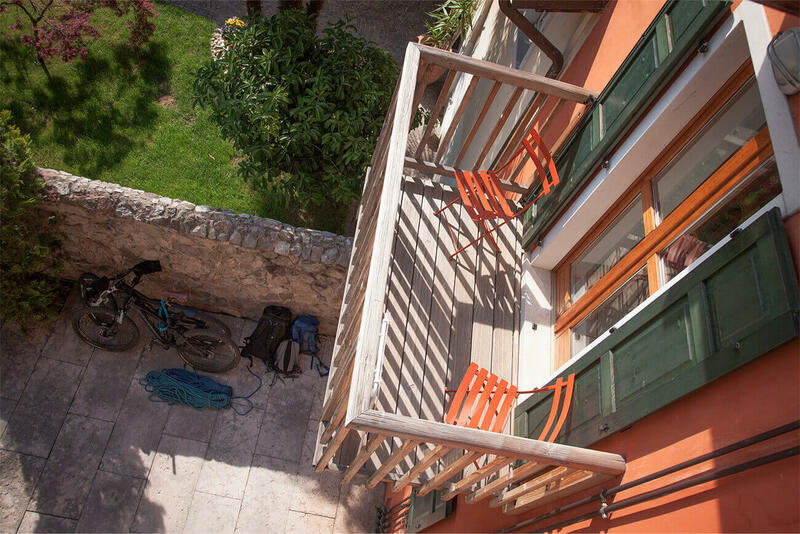 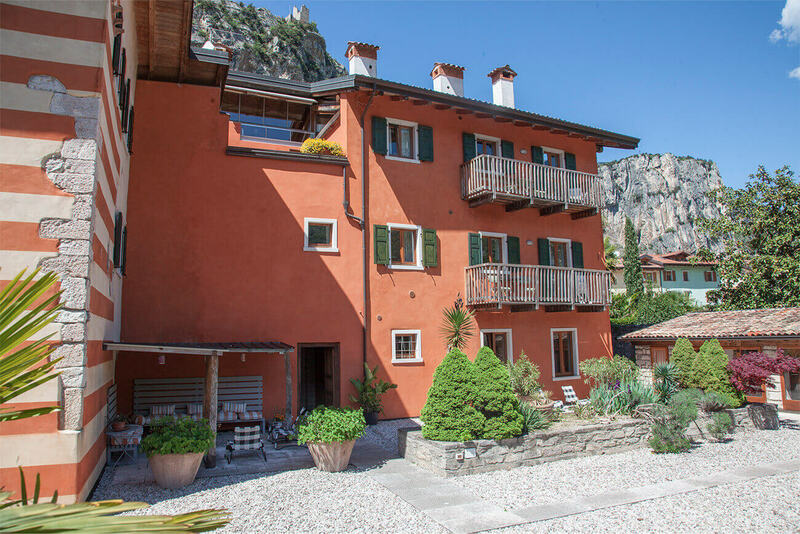 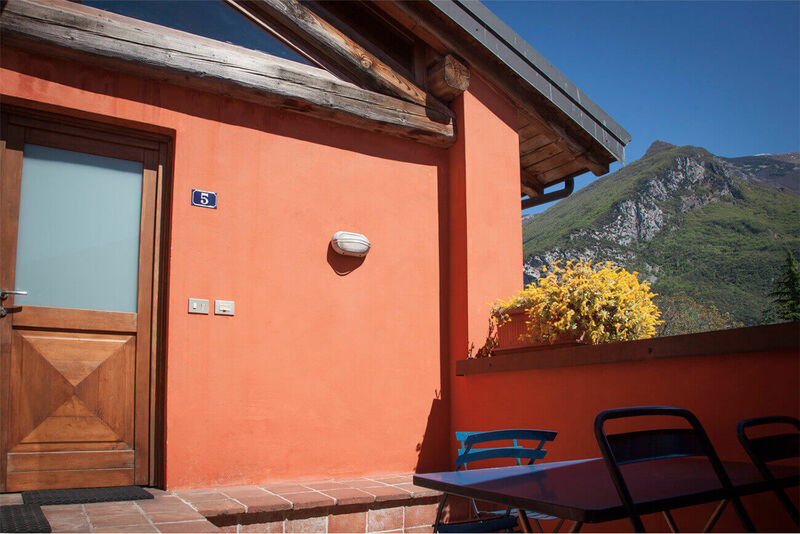 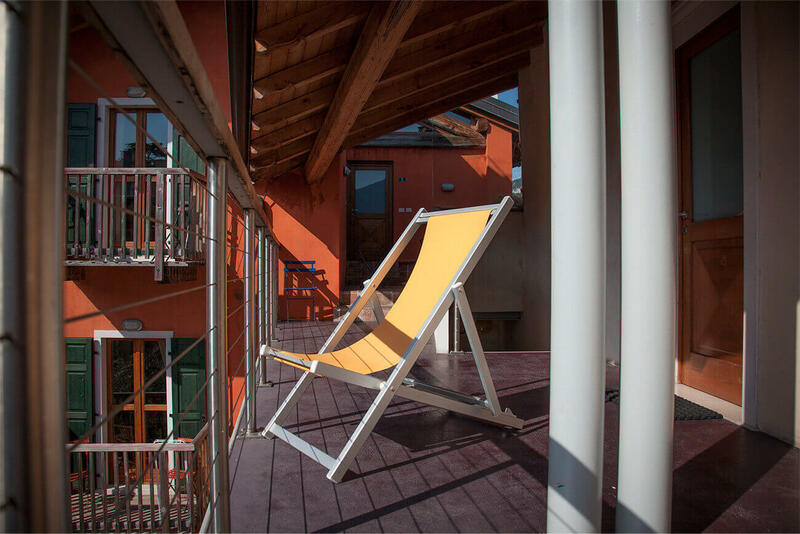 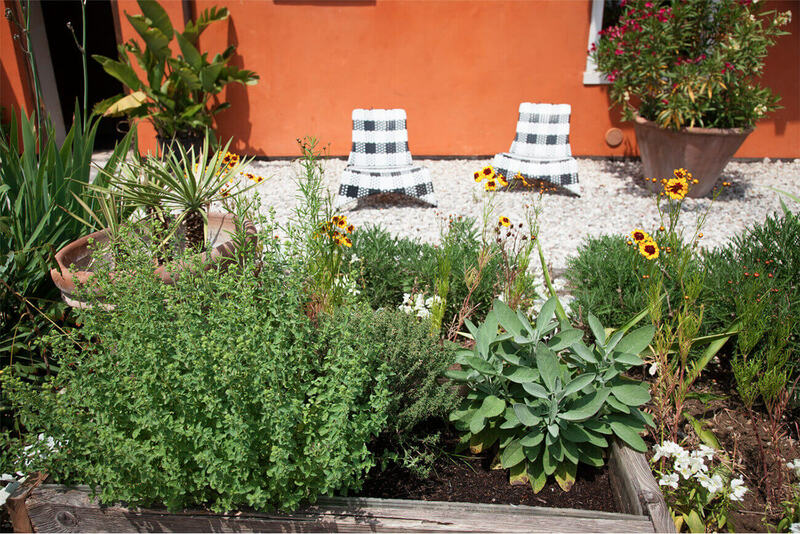 The guesthouse 1 is located in Via Fabbri 18 - 300m from the pedestrian zone of Arco and 500m from Piazza 3 Novembre.